Do you need a captain or a stoker? 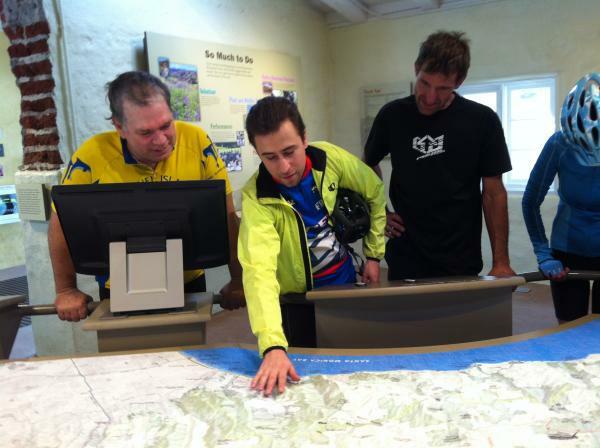 Check our our Map of User Locations and the Stoker’s Hub or Captain’s Hub to create a profile and find someone near you. 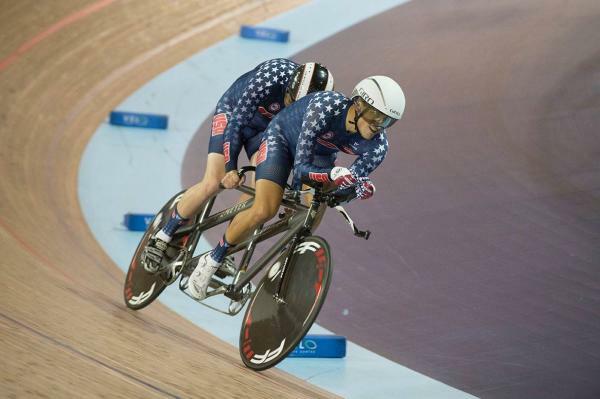 May 21-27, 2017 in Colorado Springs is the Cycling Development Camp at the Olympic Training Center. Ideal applicants are in a physical condition to endure two rides per day and 100+ miles of riding during the week. Learn more and register by clicking here. BOISE, IDAHO now has a tandem captain signed up on bicyclingblind.org! Yahoo! In Boise, two visually impaired stokers created profiles on our website in 2011. They have been waiting five years for a tandem captain to sign up, so they can go for a bike ride. Yes, five long years. Then, along comes James Hickey. He moved from California to Boise last month, found the stokers on the map, and made the connection. Snow is on the ground, so they are starting their connection with cross country skiing. Thanks, James, for sharing the ride in your new home state of Idaho! We here at Bicycling Blind Los Angeles will miss your wit and good humor. The Blind Stokers Club out of San Diego, California, has made two videos introducing tandem cycling to captains and stokers. Here is Part 1. Please share with anyone interested in the sport. 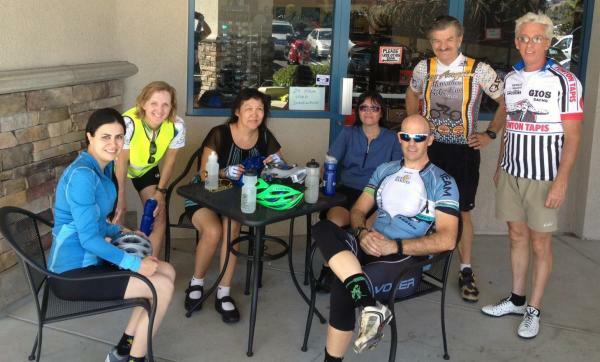 Los Angeles Bicycling Blind enjoyed riding around Malibou Lake and up and over the mountains to King Gillette Ranch. Next ride is August 8, 2015. 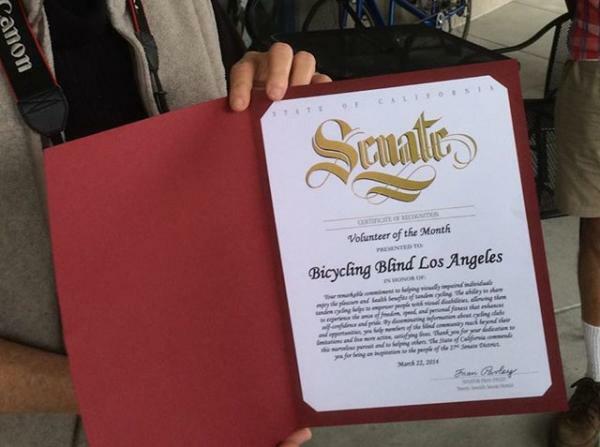 Senator Fran Pavley, from California Senate District 27, awarded Bicycling Blind Los Angeles, the Volunteer of the Month Award, for April 2014. In November, we rode to King Gillette Ranch in the Santa Monica Mountains. We enjoyed the Visitor Center’s film about the area and our blind stokers got their bearings with the tactile map displaying the mountains and canyons where we cycle. Of special interest was the Native American basket weaving exhibition, with baskets hundreds of years old. 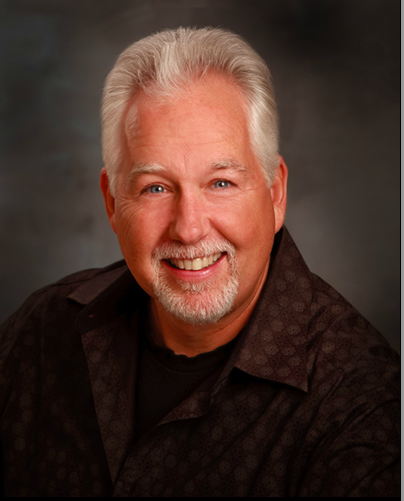 Photo compliments of James Hickey Photography. We enjoyed warm weather today as we pedaled 26 miles out to Hidden Valley and back for our October ride. We don’t have enough captains to meet the demand each month. Please contact us if you can share the ride! 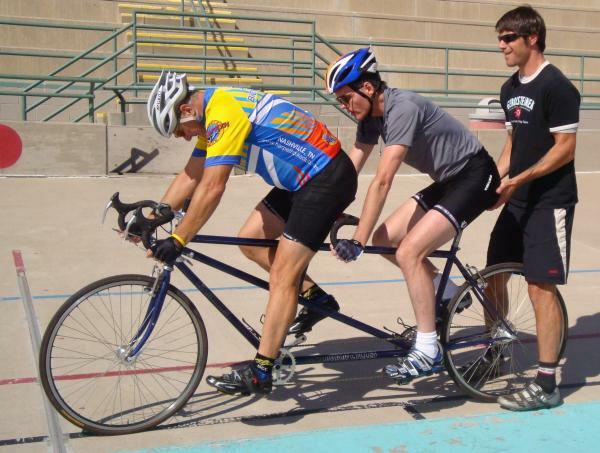 If you don’t own a tandem, we’ll loan you one and train you to captain a blind stoker. We are sharing the ride in the Conejo Valley, which is considered one of the best road biking regions in southern California due to wide streets, bike lanes, and a variety of terrain. We meet once a month on a Saturday morning and pedal for 25-30 miles. Stokers travel from downtown Los Angeles, Long Beach, and the San Fernando Valley.